Backed by our flourishing business processes, we are able to supply a flawless quality range of Hypar Shades. These shades are manufactured by our adroit professionals using quality approved raw material and latest technology in line with set industry norms. Our quality controllers test these shades on various parameters. The offered shades are used for protecting from rain, sun and wind. Clients can avail these shades from us at nominal prices. Instituted in the year 2010, Texsys Structures Pvt. Ltd. is counted among the major companies engaged in manufacturing, wholesaling and exporting a qualitative range of all types of Fabrication Service and Product. Our assortment of products includes Gallery Fabric Structures, Fabric Tensile Structures, and Walkway Structure. Our structures are dimensionally accurate, finely finished and crafted from a premium quality material for dazzling and radiant features. Comprehensively applied in the industrial sector, these products are preferred for their ascendant performance, sturdiness, excellent finish, convenient installation, accurate dimensional specifications and long functional life. 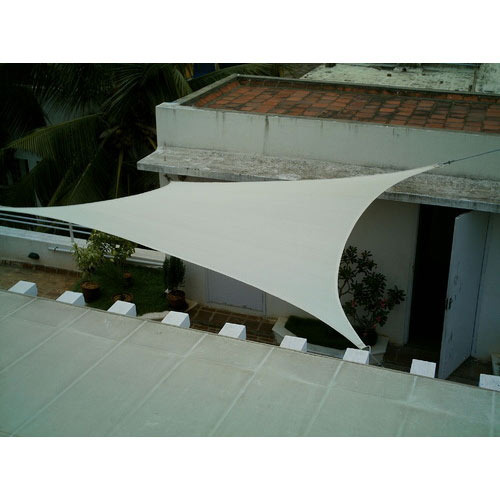 We also provide Tensile Designing Service and Fabric Engineering Service. Further, we follow ethical businesses, transparent dealings, competitive pricing approach, easy payment modes and on-time delivery schedules for complete client satisfaction and their long-term retention with us.